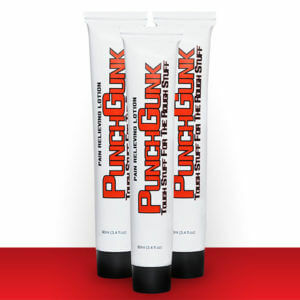 Punch Gunk is a scientifically developed topical pain reliever that delivers fast effective results. 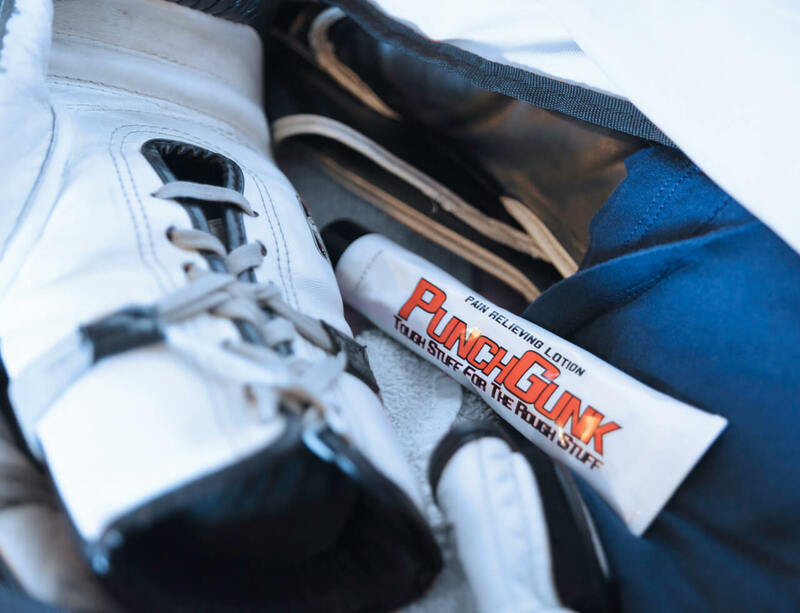 Punch Gunk is used by professional athletes in the UFC, Bellator MMA, Motocross, and the NFL. 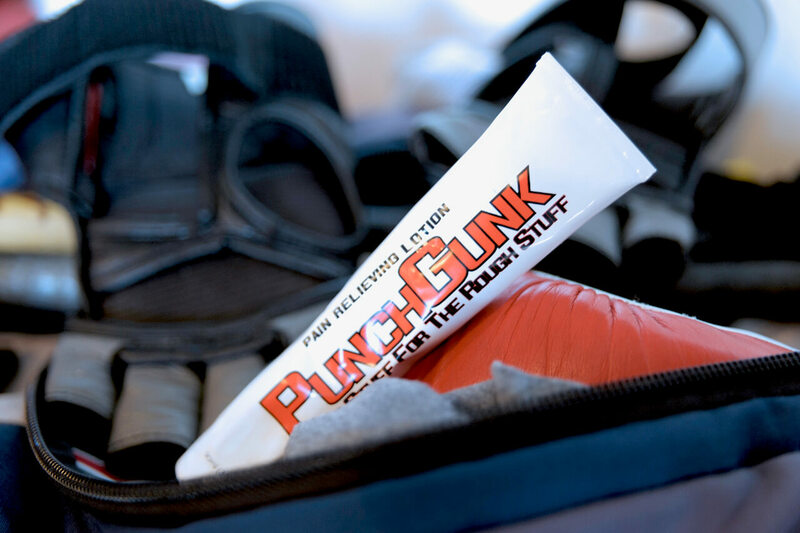 Punch Gunk’s Nine Natural Formula is above and beyond the old stinky gels and greasy balms of yesterday. 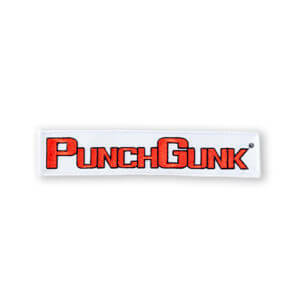 We are so confident that Punch Gunk will work for you, we’ll give it to you, for FREE! 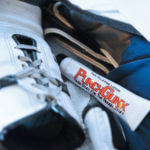 Limit one per customer, while supplies last. 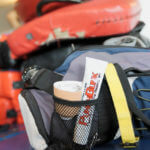 Shipping and handling charges apply. 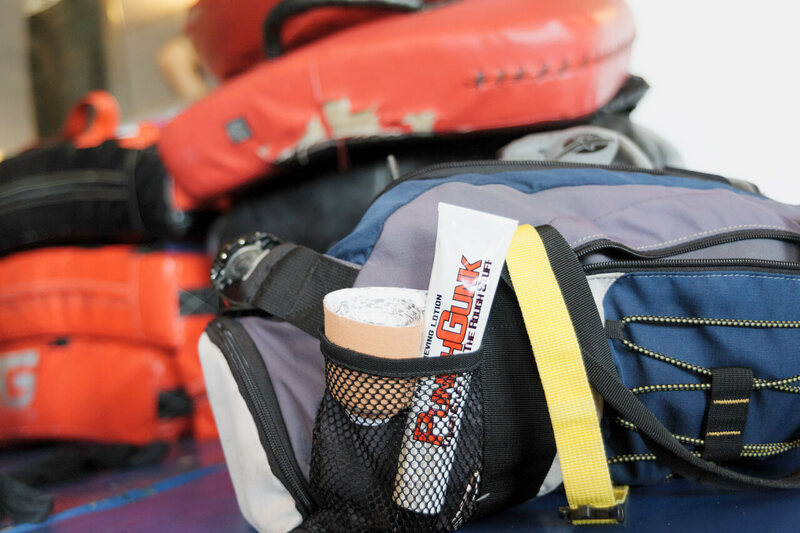 Free Samples not available outside the United States.